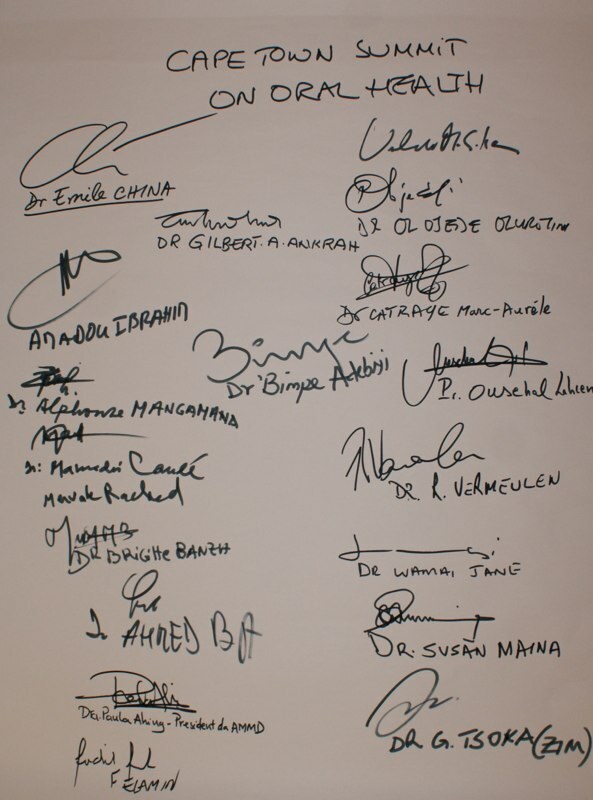 Group photo of the participants (see list below). 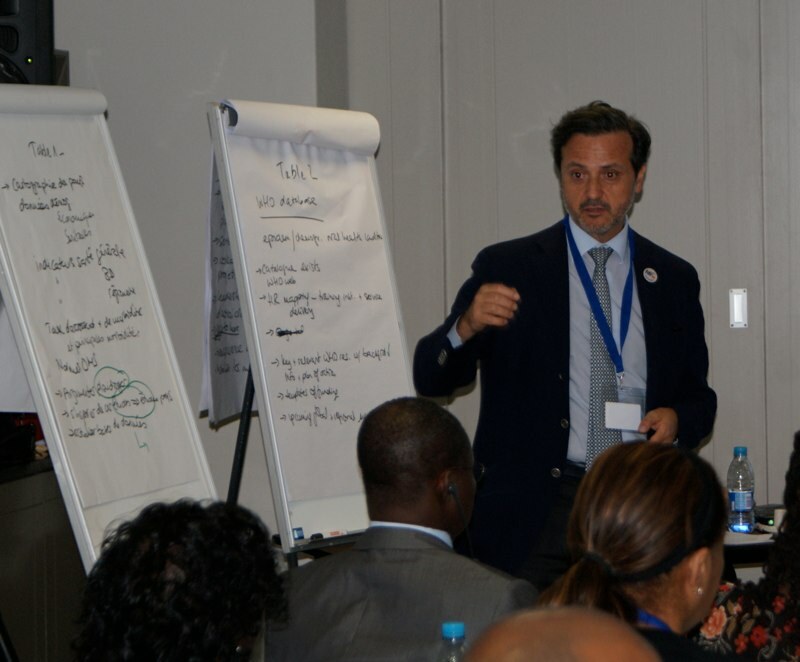 30 delegates converged on Cape Town, South Africa, 30 and 31 October, to hammer out principles and action for future FDI undertakings on the African continent. 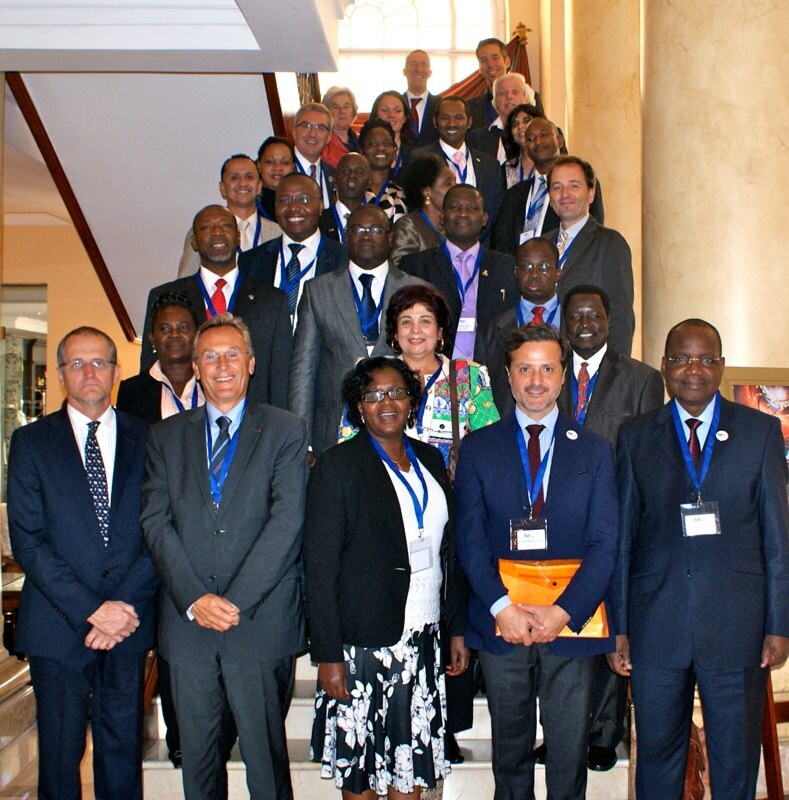 The aim was to listen, learn and agree on a common strategy to build capacity, reinforce credibility and enhance the operational effectiveness of African national dental associations. 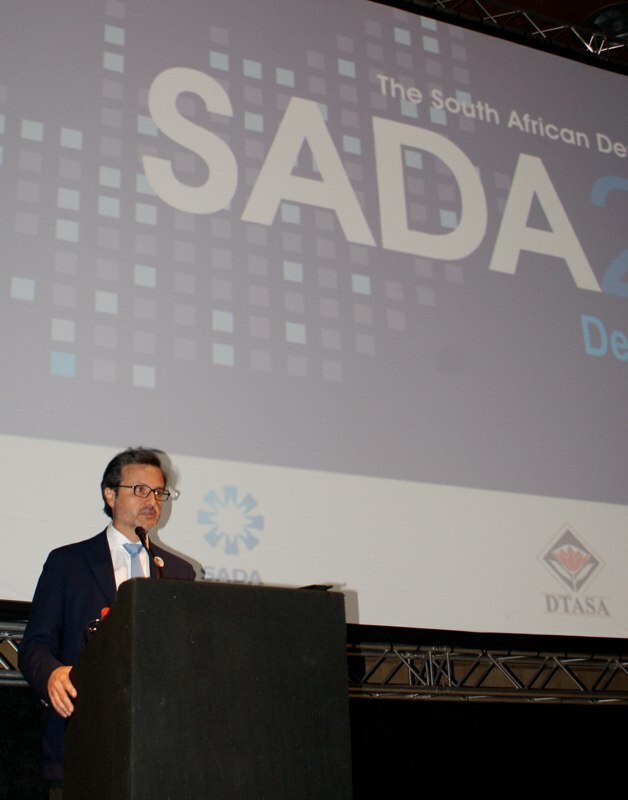 Addressing at SADA, South African 2012 Congress – “Dental dignity for all”. 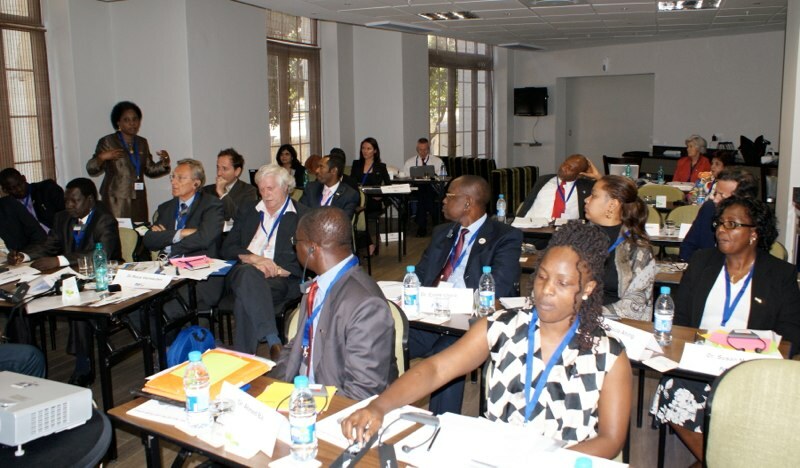 From left to right, Johannes Smit, Roux Vermeulen, Board Chairperson, and Maretha Smit. FDI Unilever press conference. 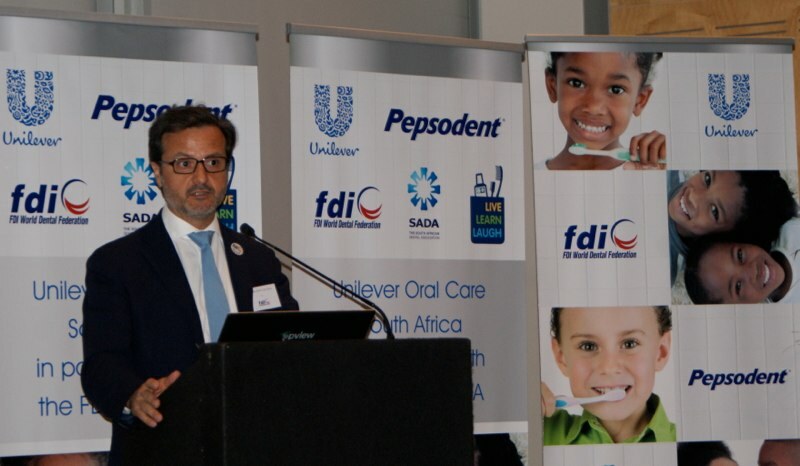 The FDI African Oral Health Summit was made possible through an unrestricted grant from Unilever Oral Care. 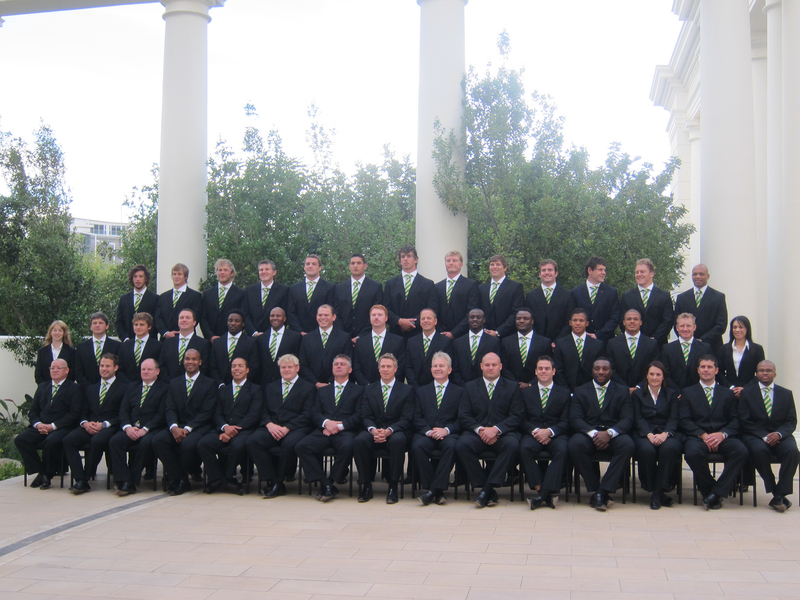 Another group photo… from Springboks Rugby Team, South Africa (by coincidence, sharing the summit hotel). 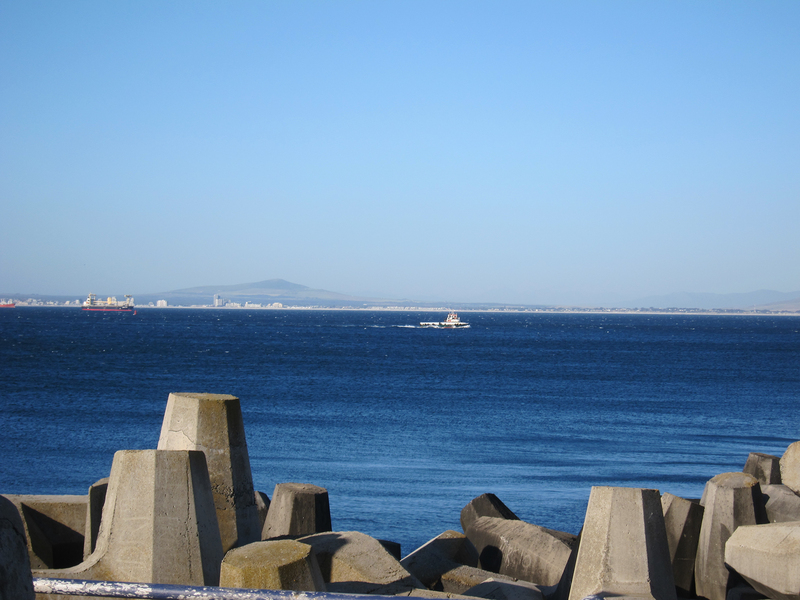 A view to Robben Island, from the harbour. Dr Orlando Monteiro da Silva, President. FDI head office: Dr Jean-Luc Eiselé, Executive Director, Dr Virginie Horn, FDI Education and Development Manager, Christopher M. Simpson, Communications manager. You are currently browsing the Orlando Monteiro da Silva blog archives for October, 2012.